Check our menu in Gastro Lounge Urban. 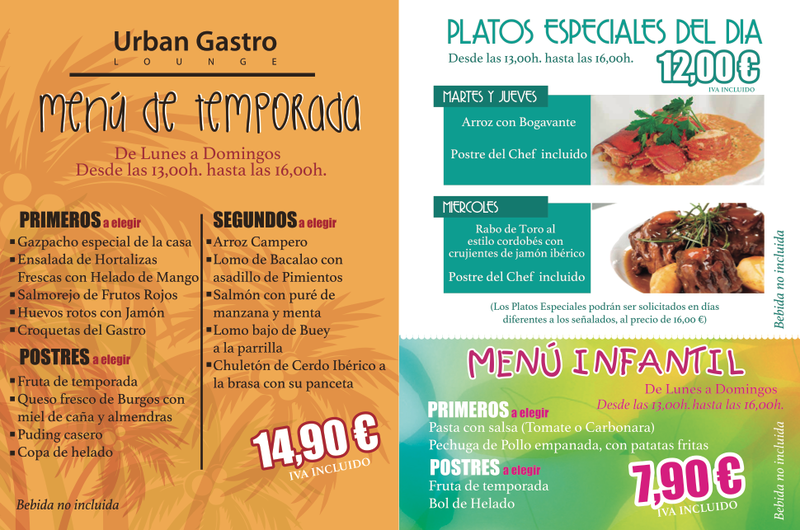 A varied Menu from monday to sunday, from 1 p.m. to 4 p.m. in the Hotel Urban Dream Granada, for only € 14,90. 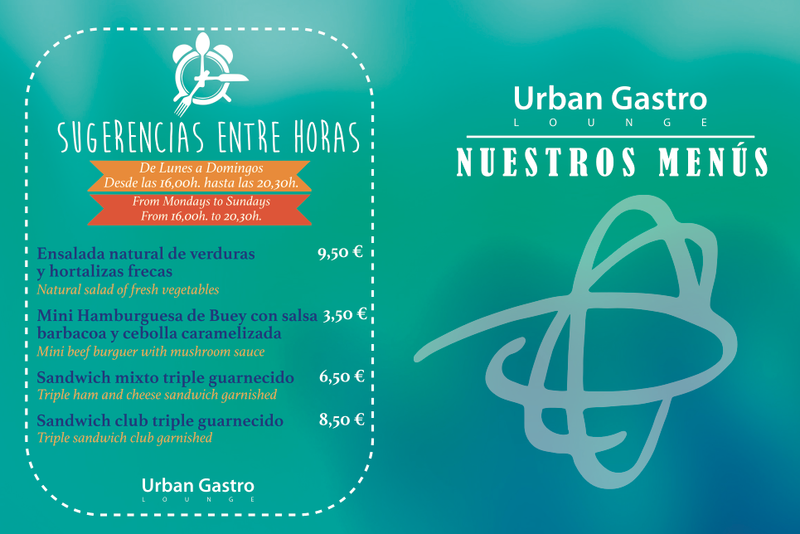 Find out the suggestions between hours that we have to offer in the Urban Gastro Lounge. We present a novelty, from now on you can book online directly in our Gastro Lounge. Come and enjoy dishes with this typical Easter product, on March 23, 24 and 25 at Urban Gastro Lounge.